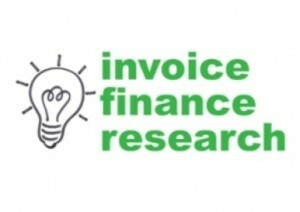 Through our ongoing research we wanted to find out if there was a demand for accessing invoice finance through an online ebay style auction site. Recently there have been some developments in this area with new invoice finance auction sites being launched and as invoice finance brokers we have been asked to introduce business to these auction sites. 61% of respondents answered 'one supplier' - and their main reasons for this choice were the hassle they expected to be involved with using an auction site and missing out on the relationship that they would build up with their invoice finance company. 39% of respondents chose the auction site option and said their reasons for doing so were that it would be cost effective and able to be used when they wanted. 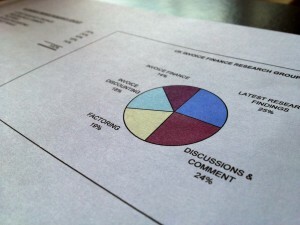 Our findings suggest that whilst the traditional approach to invoice finance is still the most popular i.e. whole turnover funding from a company the client selects, there is a clear niche for invoice finance auction sites and selective invoice.